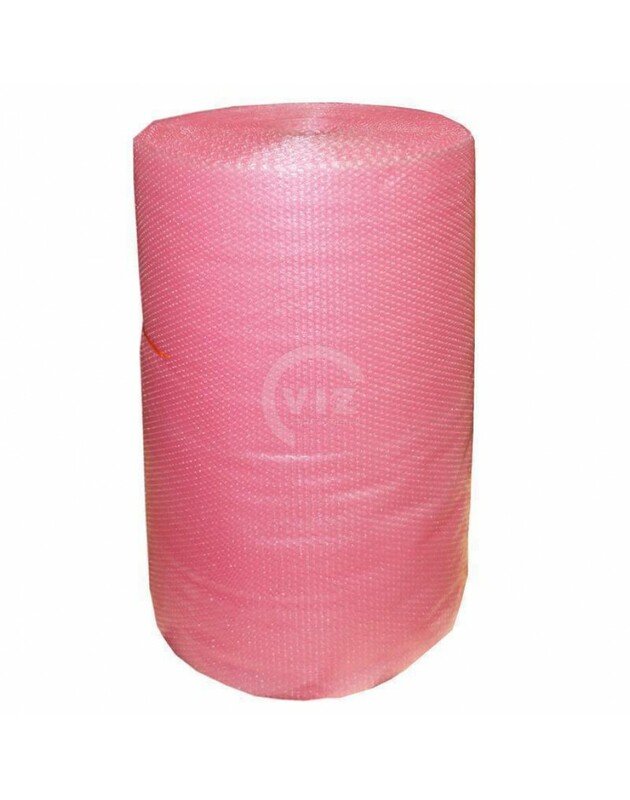 Bubble wrap film Anti-static 100cm x 100mtr, 75my. 75my. A very good quality co-ex air cushion film with the standard small 10mm bubble cap. Priced per roll. 75my. A very good quality co-ex air cushion film with the standard small 10mm bubble cap. 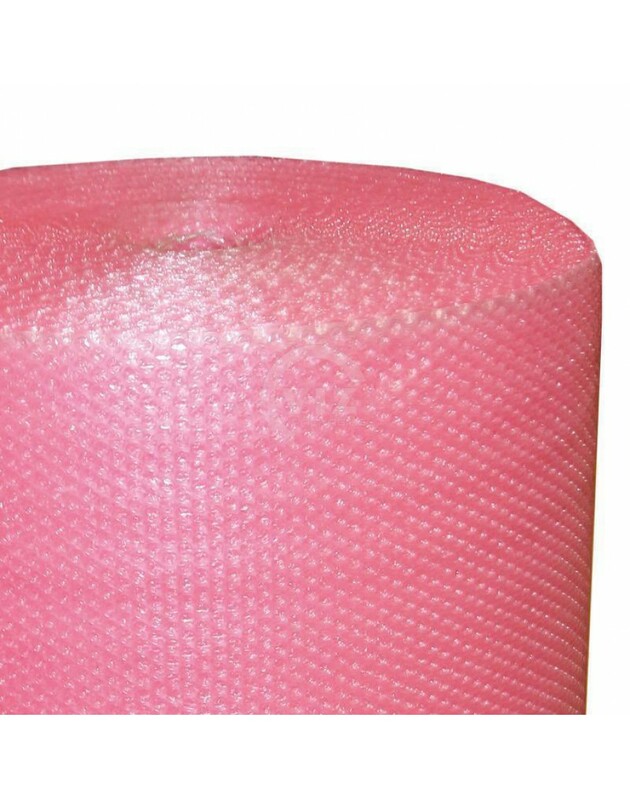 Air cushion film is also known as air bubble film, bubble plastic or bubble wrap. The film is made from LDPE (co-ex) film. There are bubble caps or bubbles in the film which are filled with air. It is a flexible but also fairly strong material. Because of the buffer created by the bubble caps, the film is very suitable for protecting fragile products. 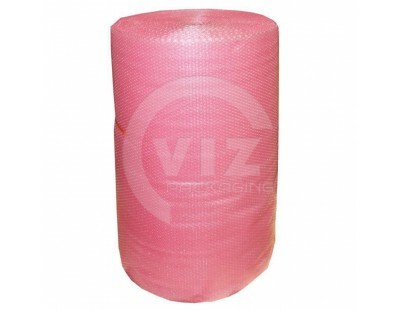 Bubble wrap film is supplied on a roll. 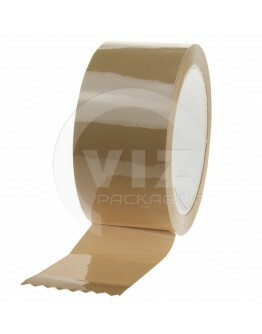 This is a good, brown PP-acrylic tape with a low rolling noise. Suitable for, among other things, se..
Can be teared manually and therefor very popular in the moving sector. 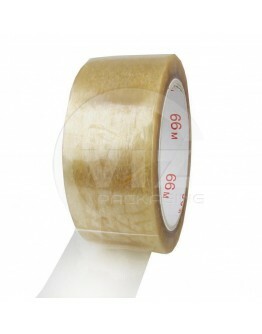 One of PVC Solvent tape's g..